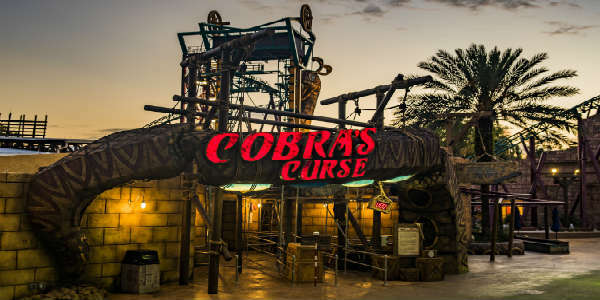 Halloween is one of the most popular holidays in Central Florida, so if you still haven’t made your plans for the upcoming Halloween weekend, there’s definitely no shortage of things to do. 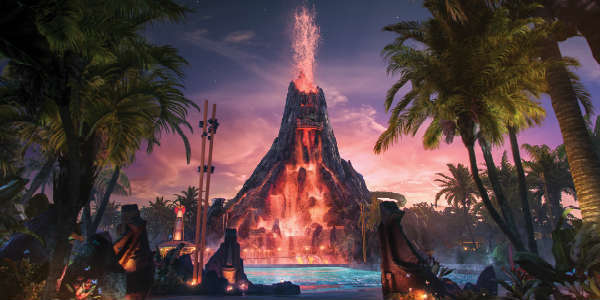 Volcano Bay will be opening this spring, and Universal Orlando has revealed the story behind its new immersive water theme park. 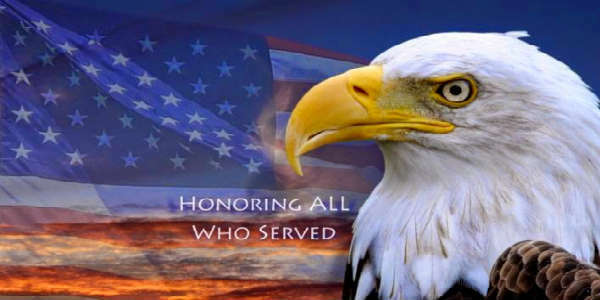 If you served our country, some Central Florida businesses want to say thanks by offering free food, admission, and more on Veterans Day, November 11. 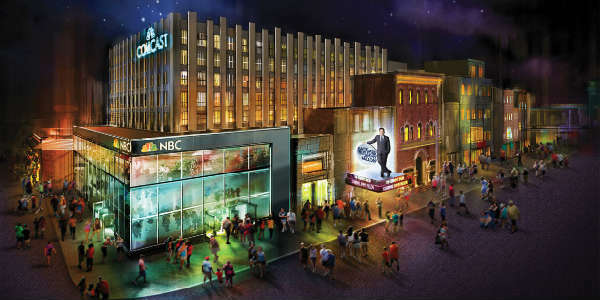 To up the anticipation for the opening of “Race Through New York Starring Jimmy Fallon,” Universal Orlando has released some detail on what to expect. The opening queue area is styled after Studio 6B, the real-life studio where Fallon records “The Tonight Show,” and it will have plenty to keep you busy until it’s your turn to ride. 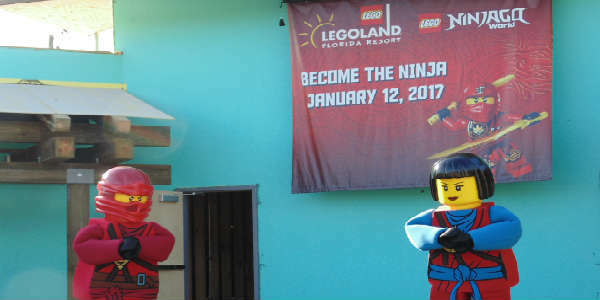 At a media event this weekend, LEGOLAND Florida announced the official opening date for the LEGO NINJAGO attraction would be January 12, 2017. As Hurricane Matthew gets nearer to Central Florida, a lot of attractions are closing, and events are being cancelled. 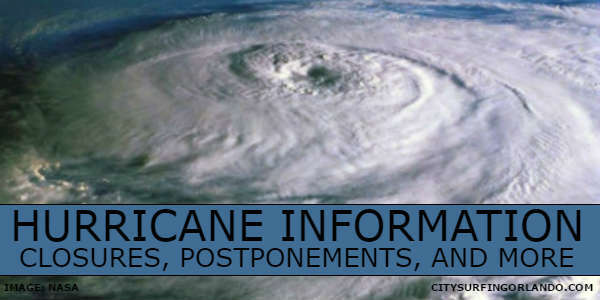 Here is the current list of closings, postponements, cancellations and more. 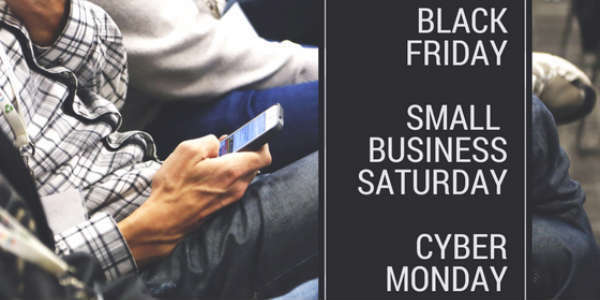 This list will be updated as needed on Thursday and Friday, so please bookmark it. Christner’s Cutting Board Dinner Series returns September 16 with a Jim Beam Bourbon Dinner. The interactive four-course small batch and single-barrel bourbon dinner will feature USDA Prime Bone-In Ribeye for the entree. Earlier this month, Universal Orlando hosted YouTube sensation, Tyler Oakley, and his mom, Queen Jackie. They were among the first to experience the ground-breaking new ride, Skull Island: Reign of Kong at Islands of Adventure. 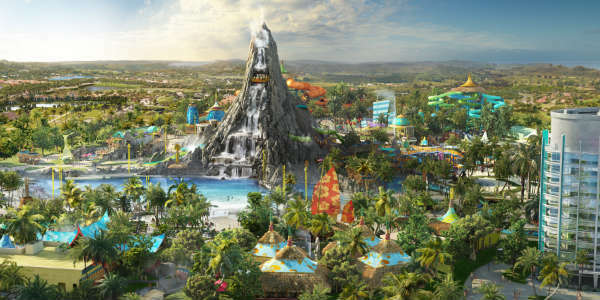 This week Universal Orlando revealed new details on Volcano Bay, scheduled to open in summer 2017. It is described as a water theme park, and it will span 28 acres next to the Cabana Bay Resort.